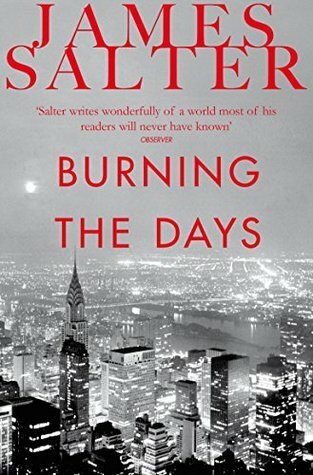 Maybe Salter just lucked into being a great writer — but more likely it’s the inevitable result of someone who graduated from a military academy, flew fighter planes in the Korean War, dined with celebrities in Europe, and one who had the desire to write it all down. Salter was probably an even better conversationalist, but that is not this book. He writes loose, carelessly. He rambles as if talking over dinner, even though this is paper. But his wandering words ring true, his anecdotes and metaphors tell of life’s motives. These are the stories men tell each other, and Salter delivers a 384-page stream of it. Salter is his own observer, his own hero, flawed but real. He describes the deep jealousy felt when seeing a friend succeeding any reasonable measure, when on live television he saw Ed White become the first American in space. He describes the doubt in big decisions — and the panic of the first airplane landing you attempt on your own. Salter is tragic, but romantic about it. Here’s an intimate book about the few things the heart really feels.